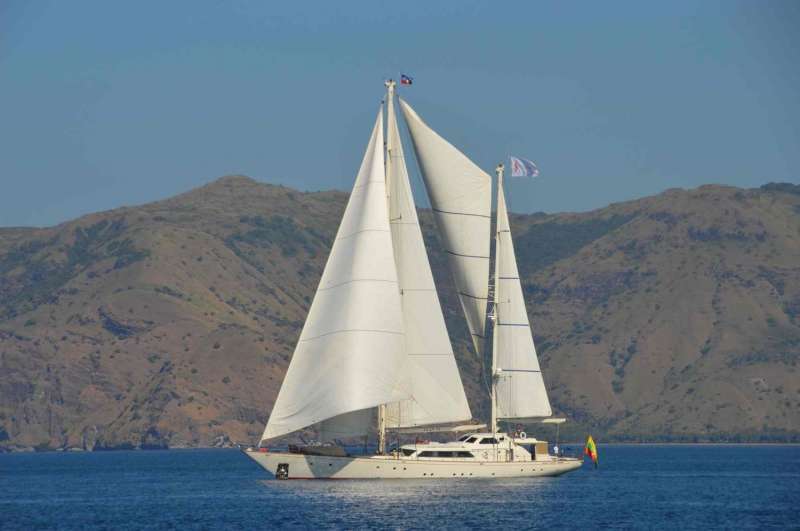 LA NUMERO UNO is a magnificent 131 Feet yacht that is great for your charter vacation. 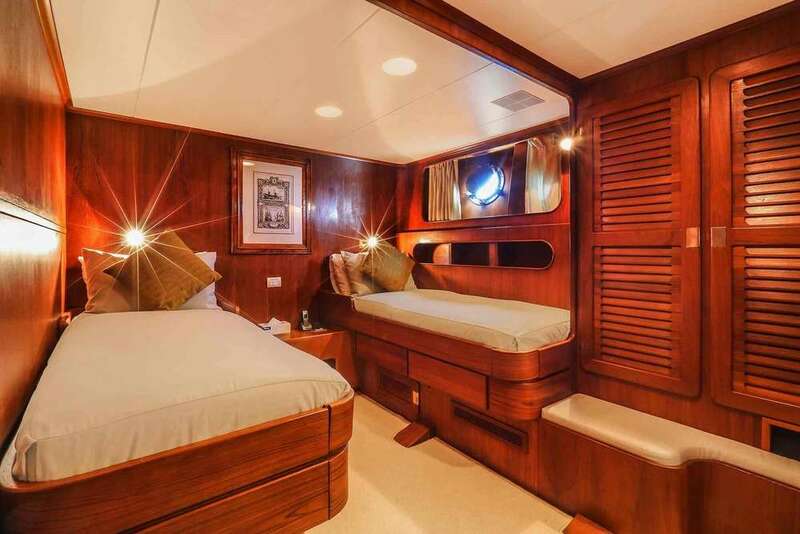 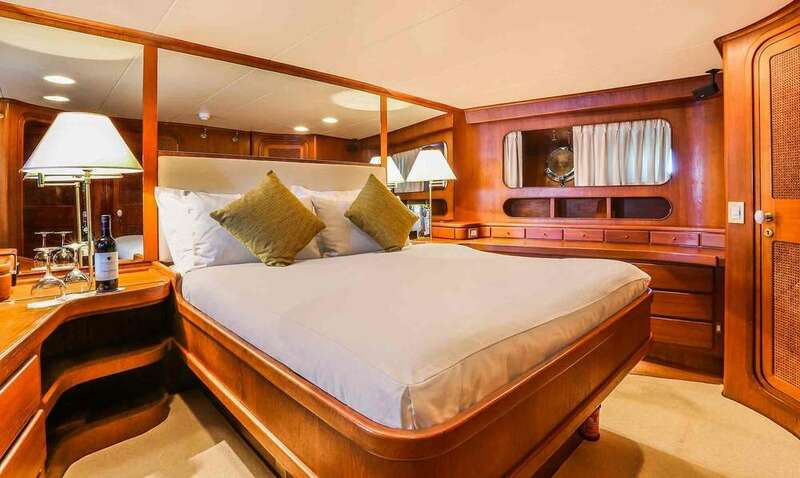 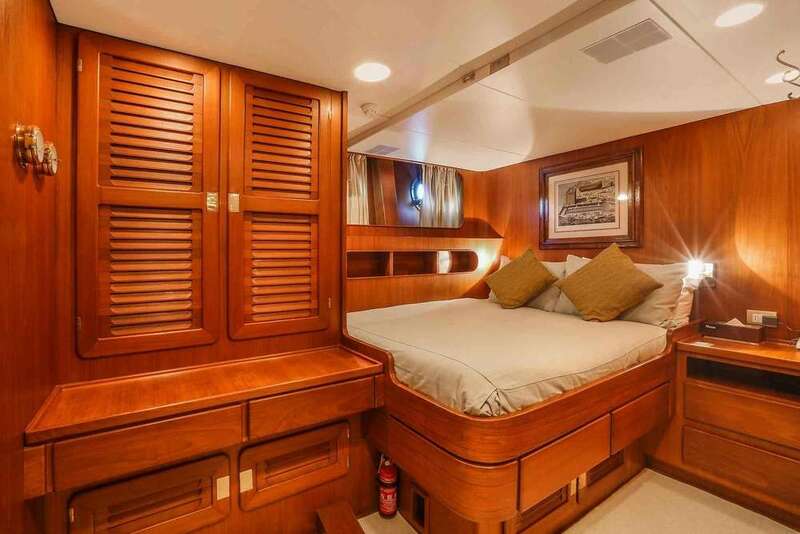 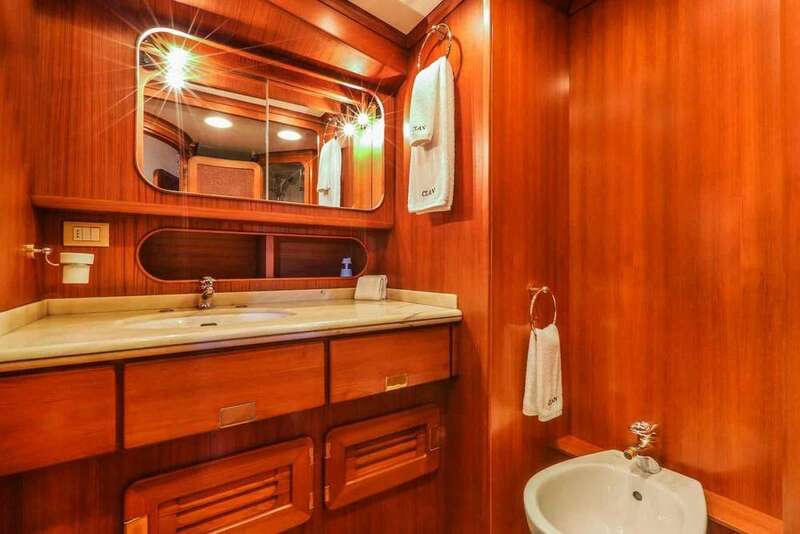 The yacht has 5 comfortable cabins that sleep 14 people. 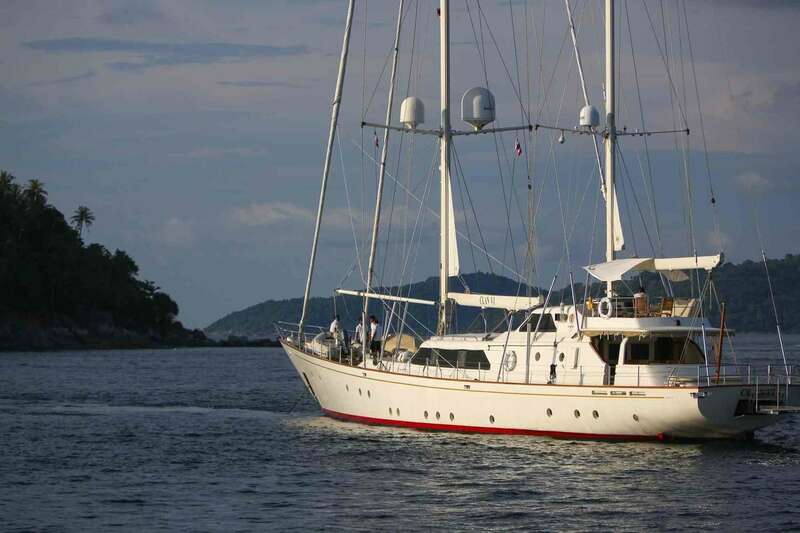 The yacht was built by Perini Navi in 1983. 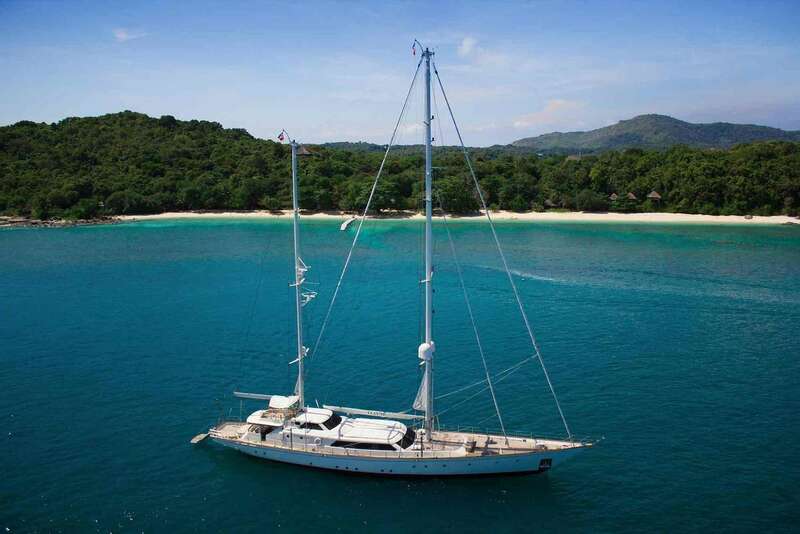 The yacht is equipped with Draft with retractable keel : 2.60m / 8’6 - 6.05m / 20’ engine, and can run at a top speed of 12 Knots knots. 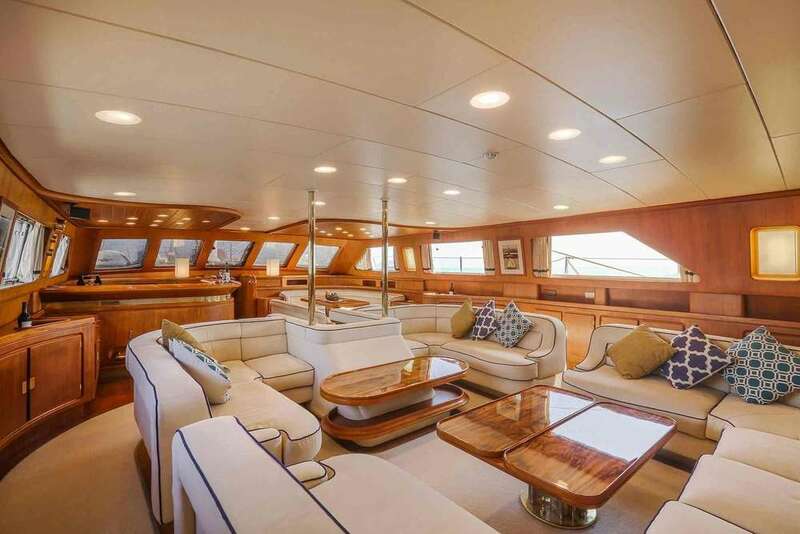 The yacht cruises at a speed of 8 Knots knots. 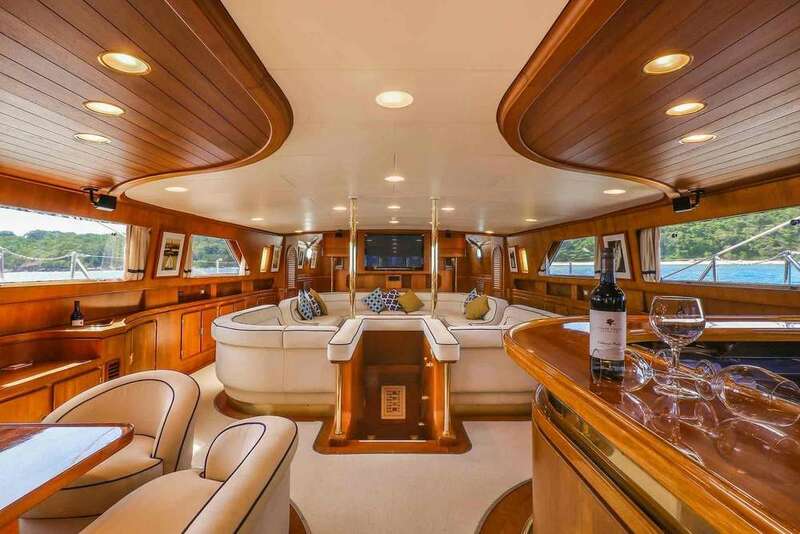 You and your party will truly enjoy this yacht as it offers a lot of cool features and entertainment, such as: Salon TV, Sun Awning, Crew Smokes, Generator, Ice Maker, Salon Stereo, Hair Dryers, Satellite TV, BBQ, Pets Aboard, iPod/Device Hookups, Deck Shower, Water Maker, Bimini, Internet Access, Dinghy HP, Swim Platform, Fishing Gear, Wake Board, Adul Water Skis, Sailing Dinghy, Snorkel Gear, 2 Pax Kayaks, . 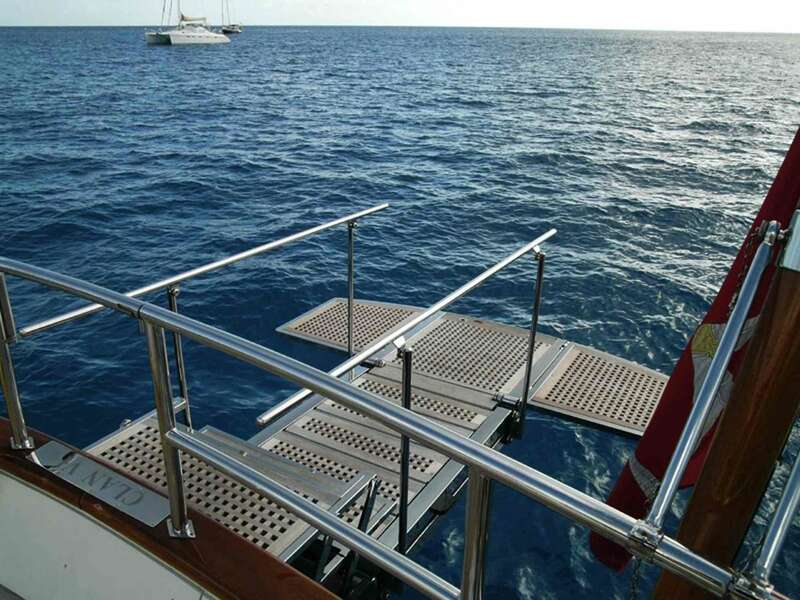 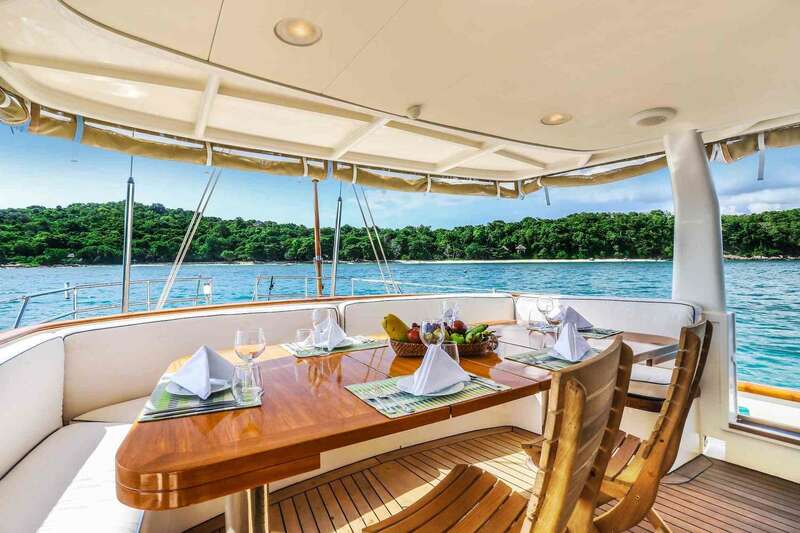 You can charter the yacht in for a weekly charter rate of €55,000 - €70,000 depending on the season. 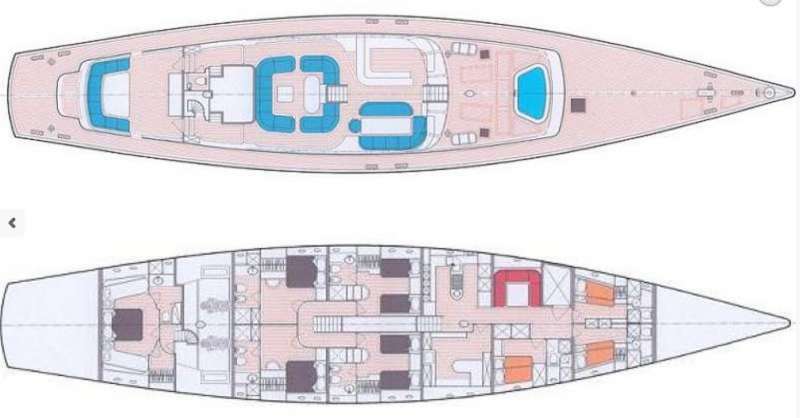 There are 6 crew members.